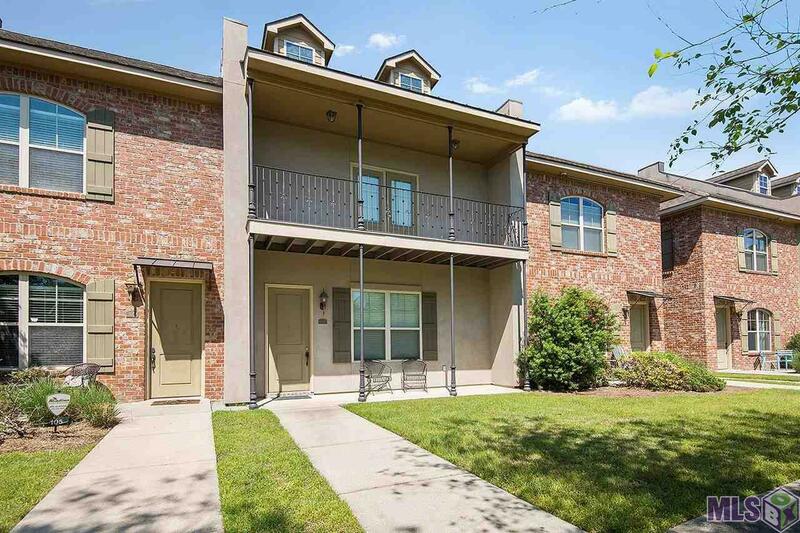 A large three bedrooms, three bathroom condominium behind two gates and near LSU is now available. 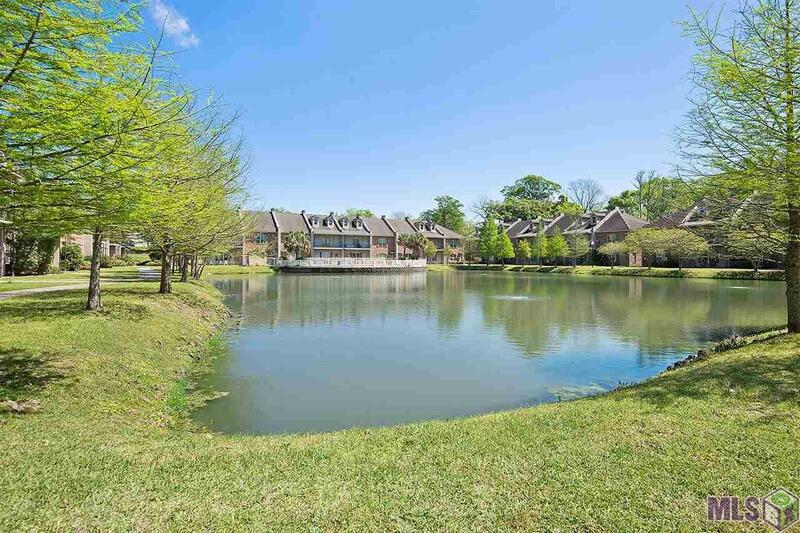 From the front porch & balcony of this home you have views of a beautiful lake with several fountains and a comfortable pool. 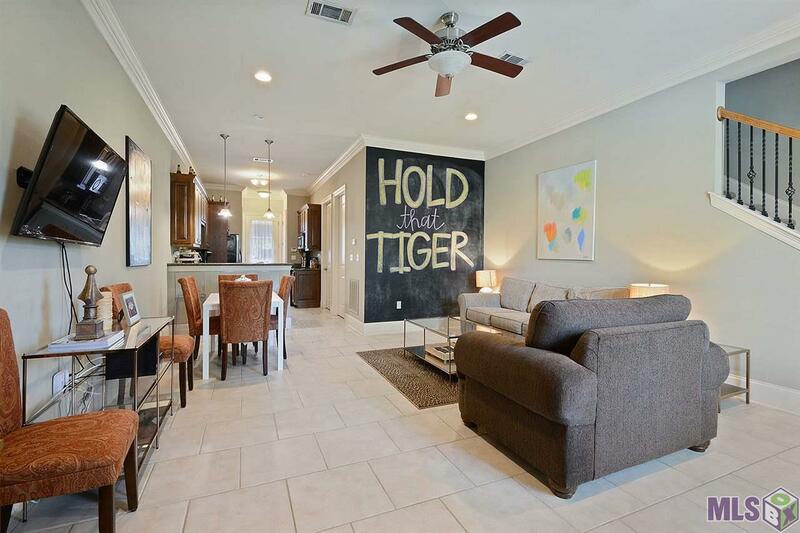 The home offers an open floorplan, nice back porch, an attached garage, lovely natural light, and ample closet space. With two bedrooms (each with an en suite bath) upstairs and one bedroom (also with an ensuite bath) downstairs, this floorplan is perfect for roommates and the living space works well for entertaining. 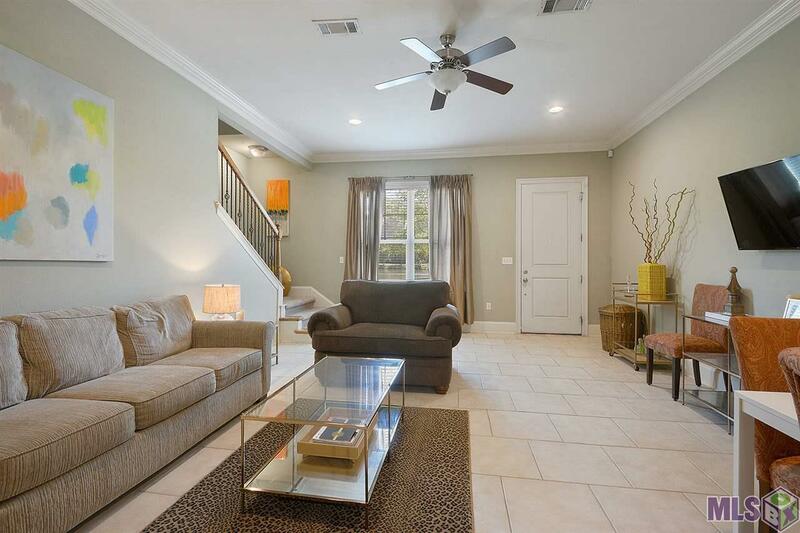 This home is conveniently located off of Burbank near restaurants, shopping, and entertainment. Interior Attic Access Cable Ready Ceiling Fans Elec Dryer Con Elec Stove Con Elec Wash Con Inside Laundry Sm Window Trtmt.